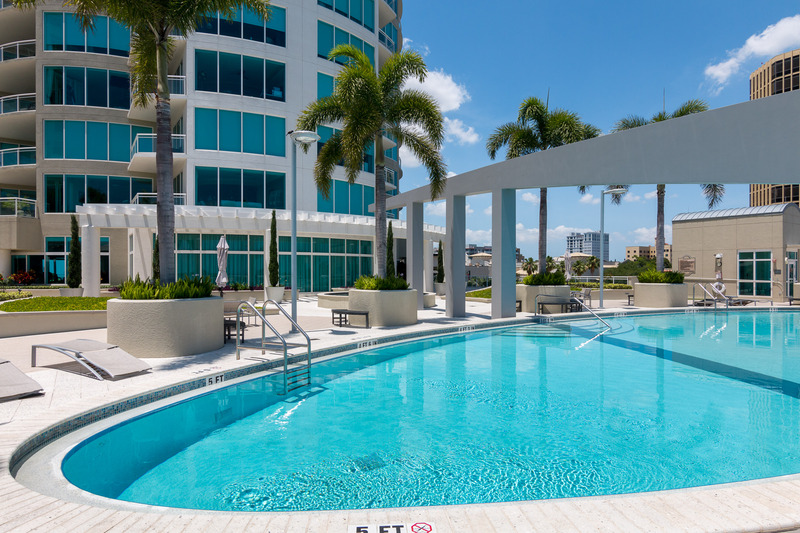 In downtown St. Petersburg, Florida, the Ovation condominium is an urban waterfront complex composed of 45 estate-sized residences, penthouses, and city homes. 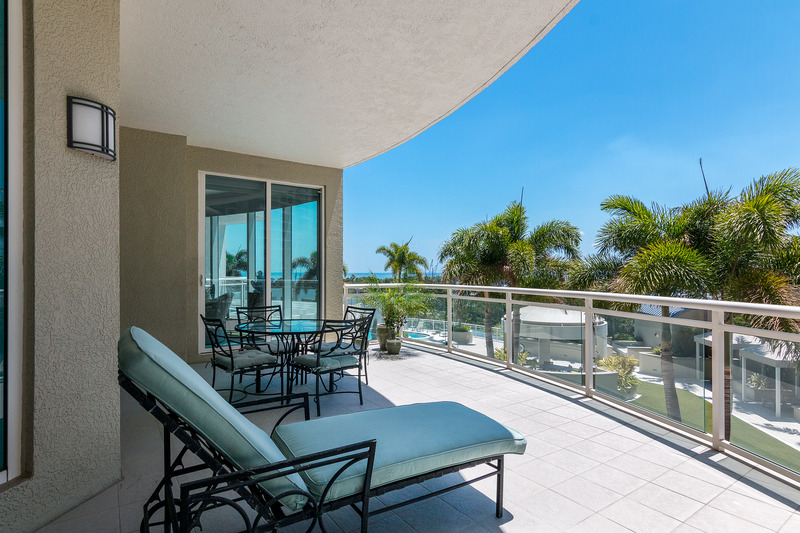 The building includes an amenity level four stories above Beach Drive and has spectacular views of Tampa Bay and beyond. 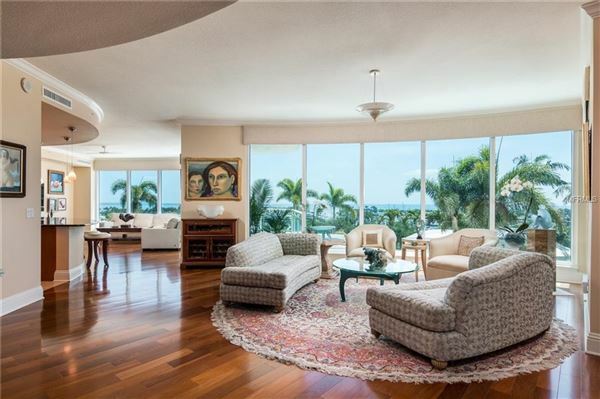 This three-bedroom unit features elegant curves with modern lines that enhance both the formal and family living areas. 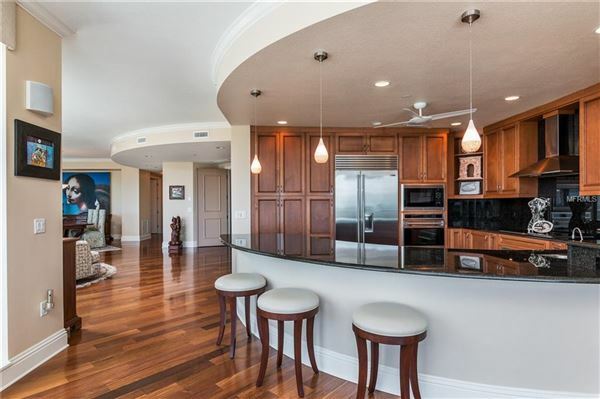 The floor-to-ceiling windows flood the residence with light and maximize the southeasterly views of sparkling Tampa Bay and marina. This residence features an open floor plan. The curving design also encompasses a deluxe chef’s kitchen with Wolf and Sub-Zero appliances. There are two en-suite guest rooms as well as a master bedroom suite. The building offers concierge service, on-site management, 24-hour monitored building access, covered and secured parking, storage facilities, fitness center with sauna, community club room, and a lavish pool and spa deck oasis. 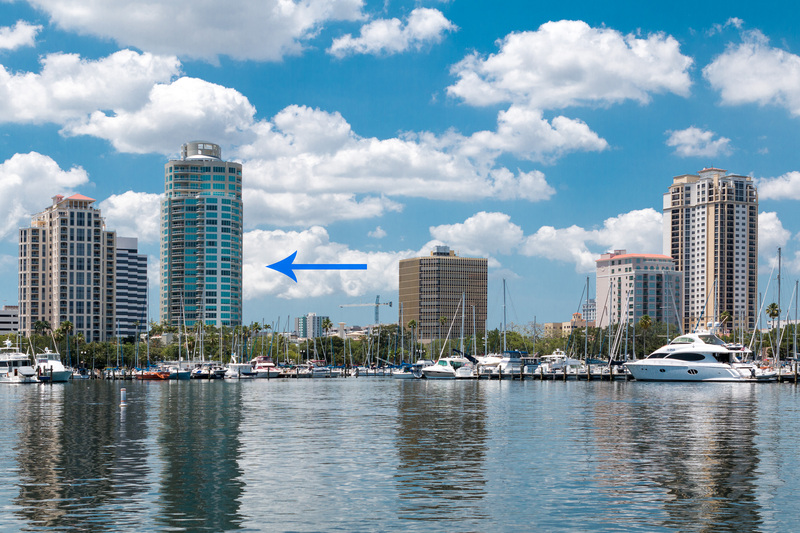 The building is located near premier dining, nightlife, shopping, museums, marinas, and world-class waterfront parks. 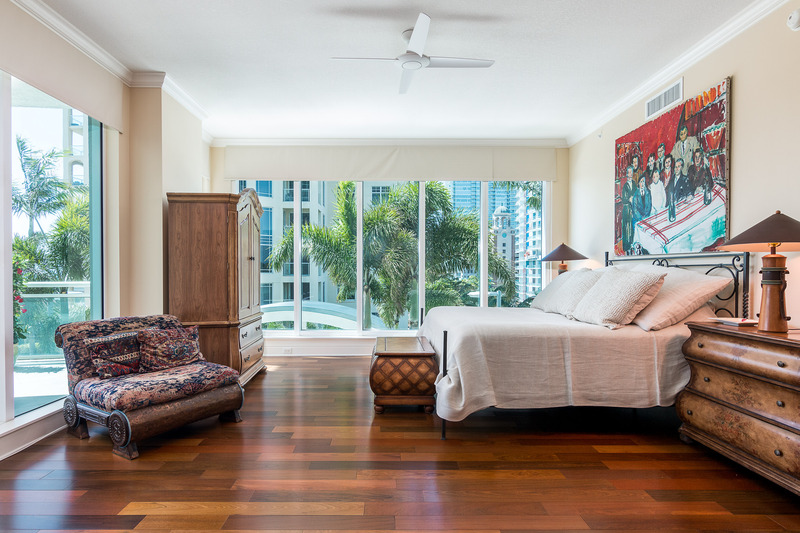 This unit is listed for $2.499 million with Smith & Associates, an affiliate of Luxury Portfolio International®.